I few weeks ago I wrote a post about how we produce our podcasts at Convince & Convert (we have three currently: Social Pros, Content Pros, and Jay Today). Even since we put this presentation together, Edison Research released new data that shows monthly podcast listening in the United States has gone from 39 million persons to 46 million persons in one year. 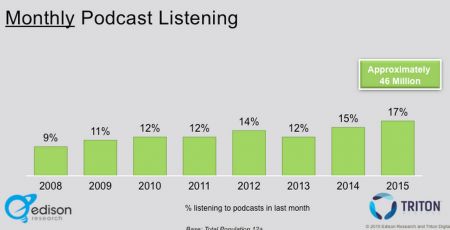 This means that fully 17% of Americans 12 years old or older are listening to at least one podcast monthly. 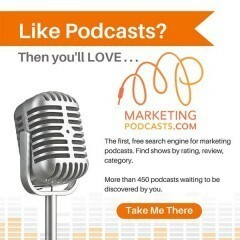 New podcasts are coming online quickly, which is why I built the free website MarketingPodcasts.com to be the search engine and reviews site for marketing podcasts. 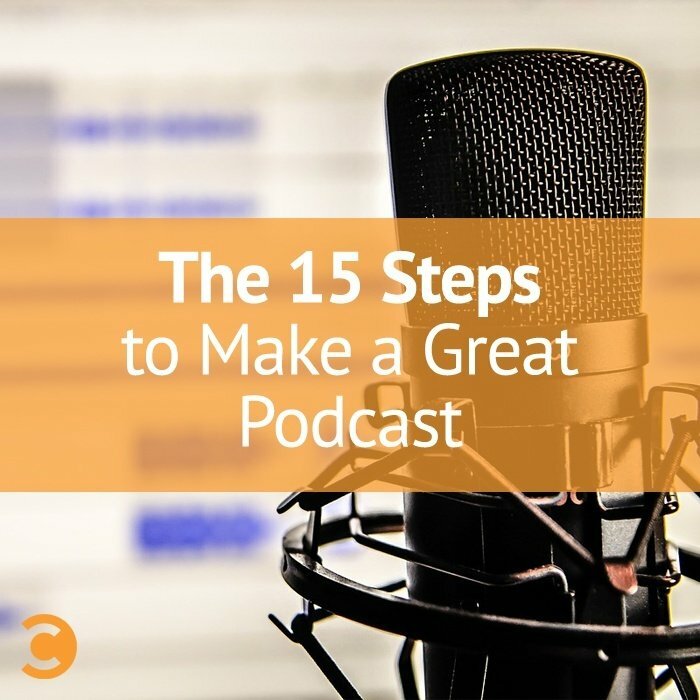 We included everything in this Slideshare presentation, including links to the actual online resources and software we use to produce each episode. Enjoy!